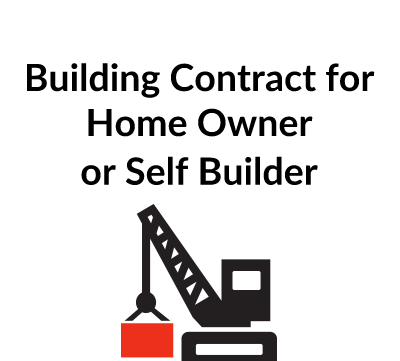 This free PDF download is packed with useful legal information for embarking on a home build project, whether a small extension or a new house on a greenfield site. 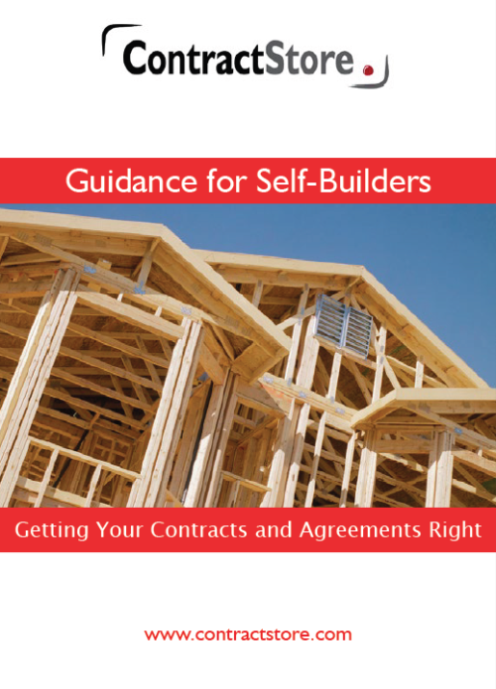 The guidance notes include hints and tips on the terms that you need to consider including in your contracts with builders, tradesmen and suppliers. 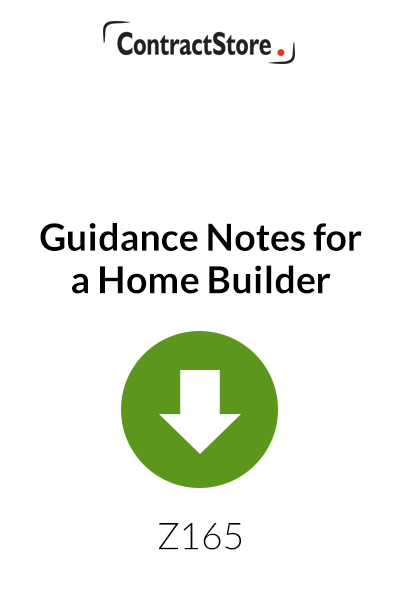 These Guidance Notes are useful for reading with our Home Builder contracts: B151, B152, B153 and B154. This is a PDF file and we suggest for printing that it works well when printed two pages to an A4 sheet. 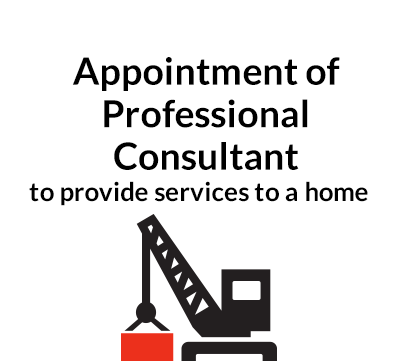 This is a free download so there are no explanatory notes. 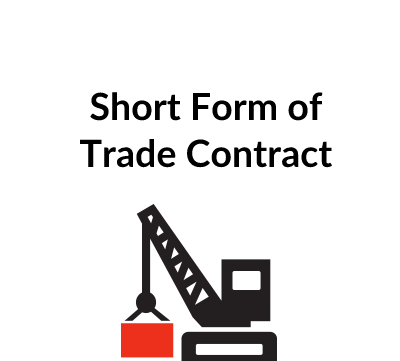 All our paid contract templates have detailed explanatory notes to view before purchase.